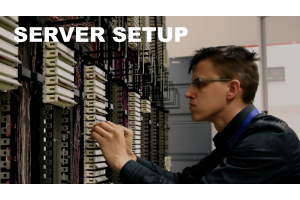 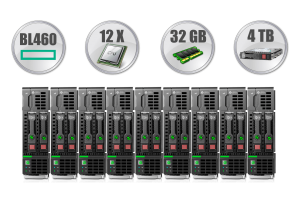 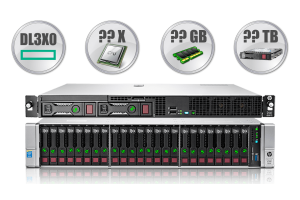 The HPE ProLiant DL380 Server is a powerful and versatile server that supports business-critical applications, combining cost-effective manageability with superior uptime. The HPE ProLiant DL380 Server delivers on its history of design excellence, providing enterprise-class uptime and manageability, proven two-socket Intel® Xeon™ performance and 2U density for a variety of rack deployments and applications. Its reliable, tool-free design makes installation, upgrades and maintenance simple, reducing total cost of ownership. 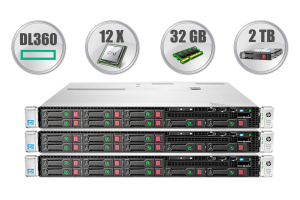 2 X Intel® Xeon® X5650 @2.67 GHz 12 cores CPU Processor Fetures for this dedicated server: 2 X Six-Core Intel® Xeon® processor X5650 (2.67 GHz, 12 MB L2 Cache, 120 Watts, 1333 MHz FSB). 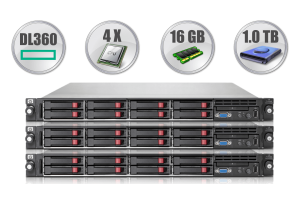 1.2 TB 4 x 300 GB or 2 X 600 GB Enterprise SAS @15000 RPM disk space, RAID-1, RAID-0, RAID-5 or 4 X RAID-0 arrays. 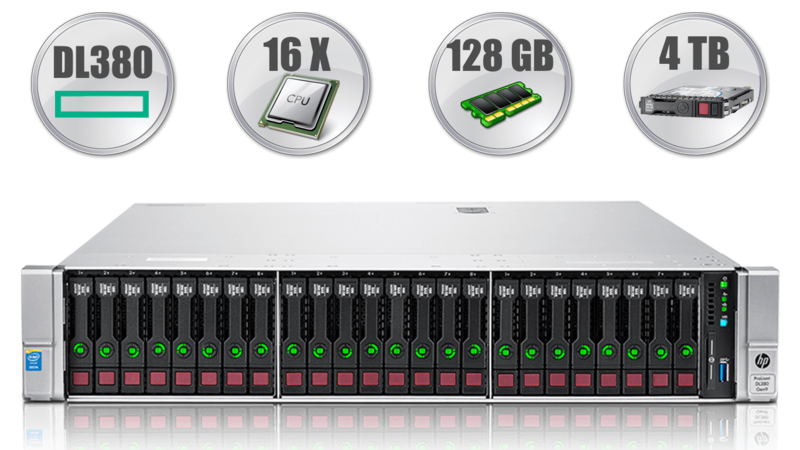 32 GB Total available memory for this dedicated server. 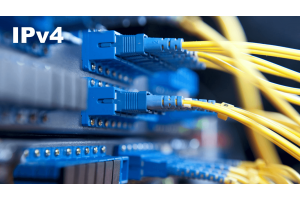 50 TB The data transfer quota is used on a monthly basis, meaning that it is restored each month. 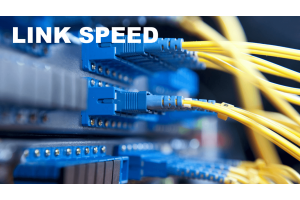 The data transfer on our servers is measured in gigabytes (GB). In our Control Panel you can easily monitor the traffic you have used from the Account Usage graph located on the left.